Flowers – they look and smell fantastic about your house. Lillies are amongst the most beautiful but they also have large amounts of bright orange orange pollen. Like all pollen its very oily and will stick to anything it comes into contact with and is very hard to remove. I received an urgent call this week where a vase full of Lillies had fallen over onto an almost white wool carpet. Fortunately the customer had not tried to do anything to rectify the position herself. 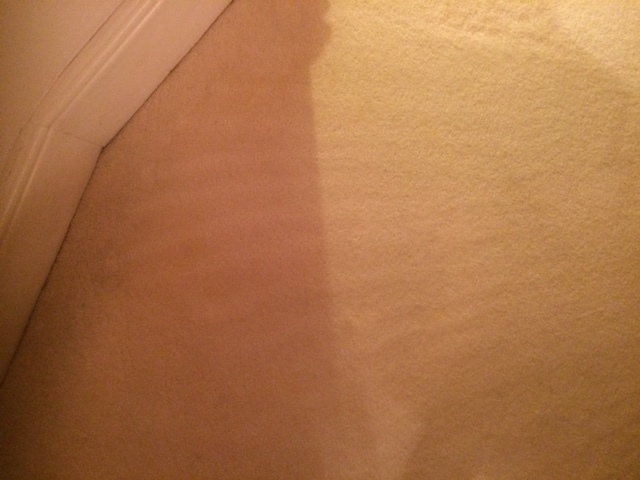 I was able , through the use of some specialised cleaning solutions, to clean away all signs of the pollen and then rinse out using only fresh water. Don’t turn a drama into a crisis. 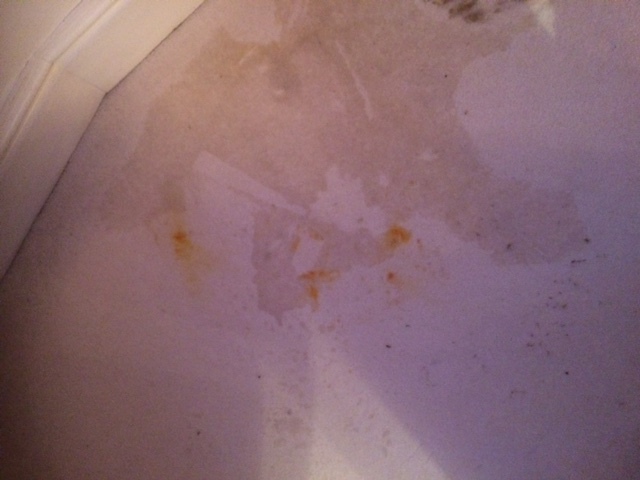 If you have an accident on either your carpets or soft furnishings then call The Rutland Cleaning Company and we can advise on any necessary ‘First Aid ‘ and if required will attend to deal with the problem for you. 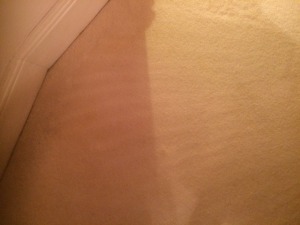 For any carpet cleaning Oakham – Rutland – Stamford – Melton Mowbray -requirements – contact us now.